“With Onebox TDS we have built our own ticket distribution network and our customer database” – Martín Pérez, Concert Studio, Project Manager. Editor’s note: Being able to work with clients that you can learn at each step and who help you improve, is one of the things we are most proud of working with Onebox TDS. That’s why we love that they are the ones who talk about what it’s like to work with our technology, what are the features that bring them the most benefits or what we do that keep them working with us. 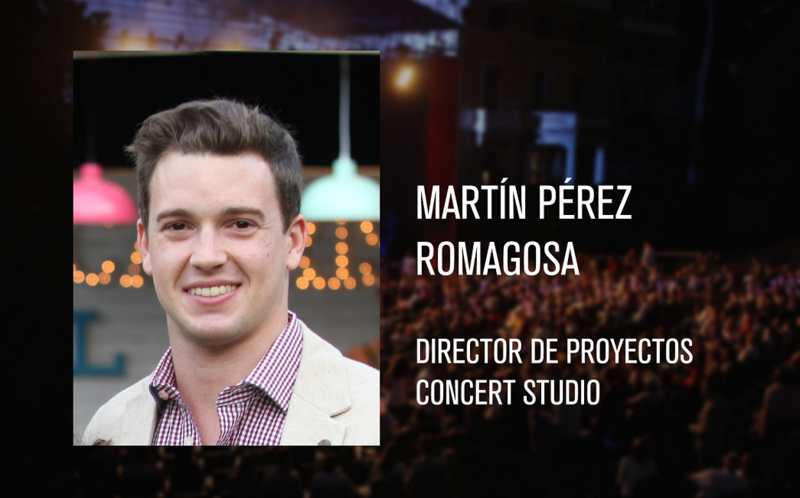 This year on our page in the Live Music Yearbook edited by APM we have invited one of our main clients, Martín Pérez Romagosa from Concert Studio, to tell us about how is his day-to-day like working with Onebox TDS Ticket distribution system. This is what he said. This past 6th of March, our first great adventure with Musealia Entertainment ended. 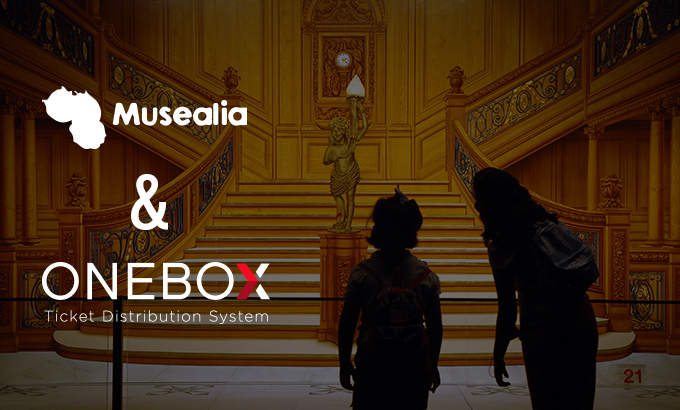 For the entire Onebox TDS team, it has been a fantastic experience to manage the sale of tickets to an exhibition that has broken its own record, being visited by almost 200,000 people in the five months it has been open to the public in Madrid. 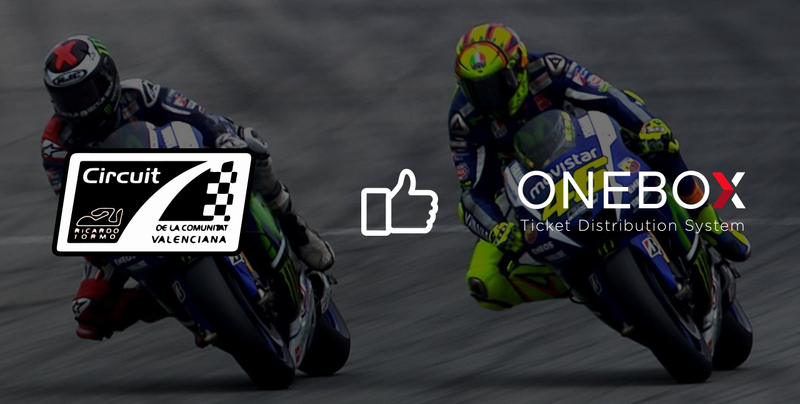 Editor’s note: This Sunday is the Motul Grand Prix of the Valencian Community. For more than a month all the tickets have been sold out and that is, without a doubt, fantastic news for the sports sector. We have been lucky to be the ticketing platform chosen to manage ticket sales for this event, so we are very happy to be part of our client success. Valencia hangs the sold-out sign for the MotoGP final almost a month before the event. Tickets sold out on October 14th at an average price of 82.73 euros.